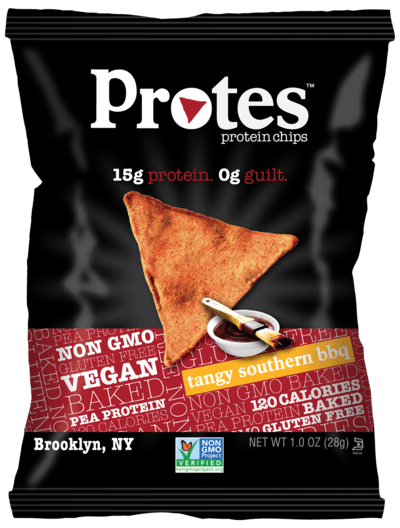 CRUNCHY, DELICIOUS PROTEIN SNACK: Protes BBQ protein chips revolutionize protein supplements, offering a fun, delicious new way to get the protein you need for a healthy lifestyle. 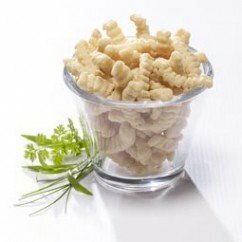 Ditch the protein shakes and bars! 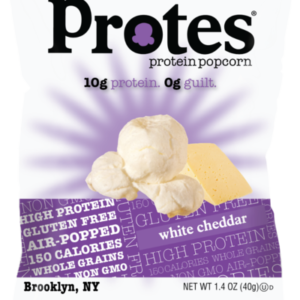 PLANT-BASED PROTEIN GOODNESS: Made of amazing pea protein and sunflower oil, offering energy-producing fatty acids and fighting free radicals for a wide range of health benefits. 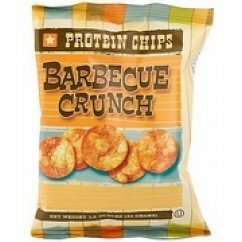 BURSTING WITH PROTEIN: Delivers 15 g of protein per one-ounce serving! 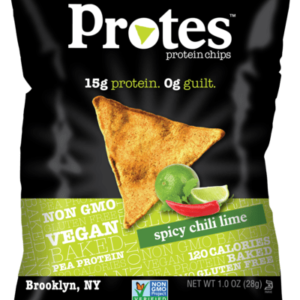 NOT YOUR TYPICAL CHIP: Non-GMO, gluten-free, vegan, soy-free, low in carbs, calories and fat—unlike typical fried chips, Protes offer clean, wholesome, natural nutrition.